It seems like we’ve been tracking what Daybreak Game Company is up to with its next project for years now. Technically, it’s only been just over a year, with our first hint coming from job listings in August 2016 (“AAA first-person shooter“) and again in May of this year (“free-to-play” “multiplayer RPG”). Based on some newer job postings, we might not have too much longer to wait to find out what’s in store. The Daybreak Careers page lists several posts for unannounced projects (possibly the same project?) in both Austin and San Diego. In San Diego, there’s a need for artists and a Narrative Designer “to work on a new exciting unannounced AAA title based on a popular world-class IP” and an Art Director “for a soon to be announced, all new project.” Granted, this being the gaming world, “soon” could mean next week or six months from now. So what’s this popular IP? A new EverQuest game obviously springs to mind, but even if that’s the case, I don’t think this is a revival of EverQuest Next. That ship has sailed and is probably too big of a project for DBG to undertake. San Diego’s where the unannounced shooter game was reportedly in development, so maybe a shooter based on a popular IP? Let the speculation run wild! I doubt it’s anything I will play. DBG lost me forever, because they ruined EQ2. bet its planetside 3 with rpg/rts gameplay. Warhammer 40K anyone? 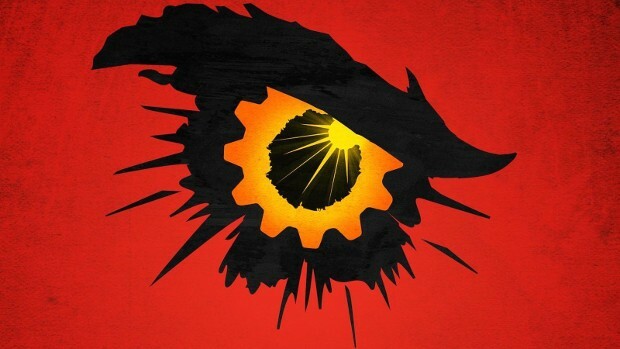 Daybreak certainly looks like a company Games Wrokshop would entrust with a license. As in they are likely to do a poor job and / or kill the project mid-development as per usual with WH40K games (especially shooters). I am guessing shooter on the Star Trek franchise or if not Star Trek maybe marvel like Deadpool.